Blue Cat Motorcycle Parking is our specialist solution for Bikers flying in and out from Malaga Airport. 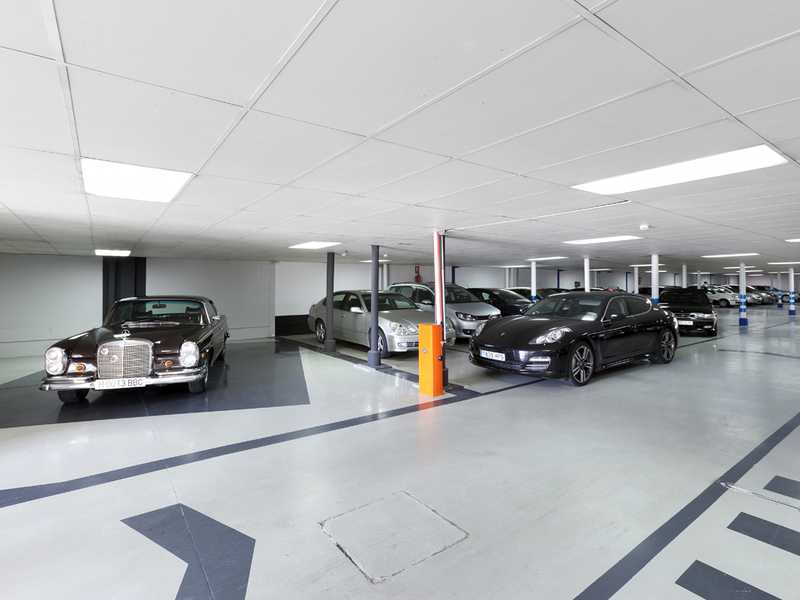 Secure, Indoor Parking, a 24-hour English-speaking Reception open every single day of the year, with luggage-storage and changing facilities available. We can also help with shipping, importation or servicing of your motorcycle - prices upon request.